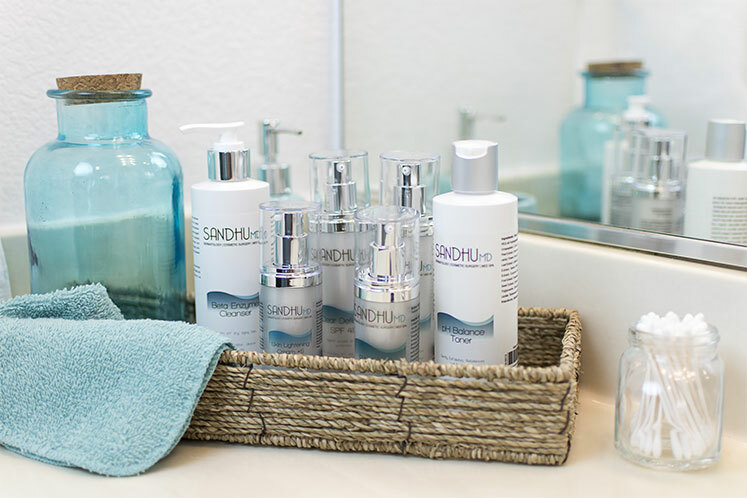 With a commitment to excellence in the field of dermatology and cosmetic surgery, Dr. Sandhu is well equipped to transform the lives of his patients. National Certification & Masters of Science in Physician Assistant Studies from Western University of Health Sciences in Pomona, CA. This FDA approved laser for most skin types, hair color, and areas can drastically reduce unwanted hair over time both for men and woman. This is a minimally invasive medical procedure used to treat varicose and spider veins, most commonly found on the legs, by collapsing them through the use of a solvent. Being active and involved is important for Dr. Sandhu. His continued involvement in his studies and contribution to education is reflected in his patient care. Dr. Sandhu has a strong understanding of the science behind dermatology and cosmetic surgery along with an eye for aesthetics. When combined, the quality of his work is evident in his efficiency by delivering results and patient satisfaction. Check this box if you'd like to receive our newsletter!